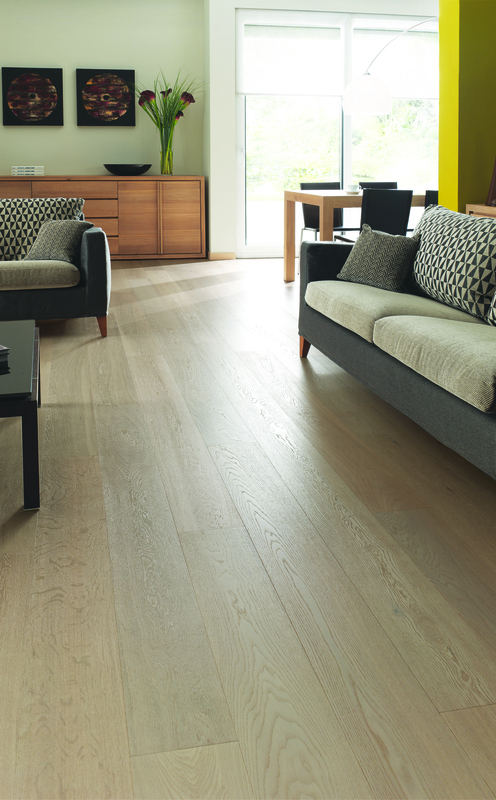 The Maison Collection offers distinctive oak collections to delight every decorator. 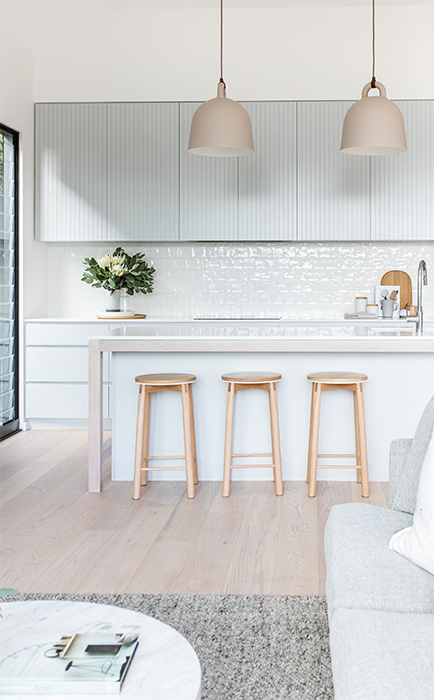 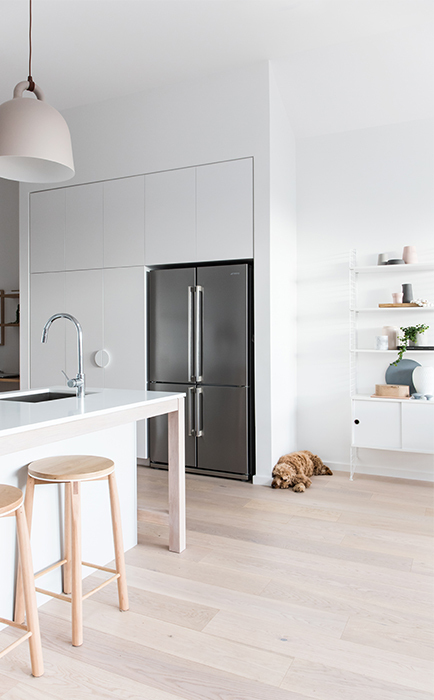 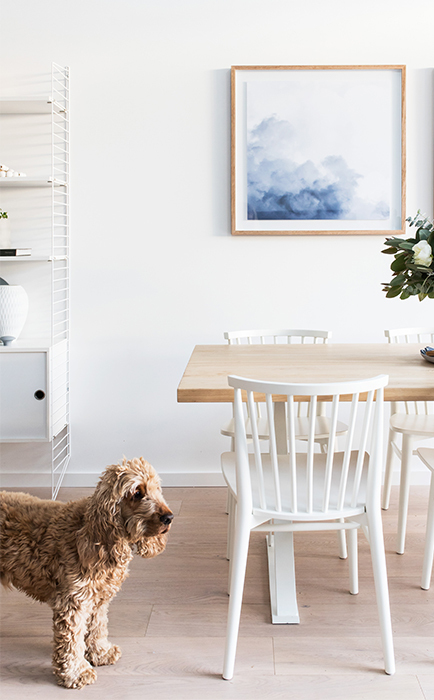 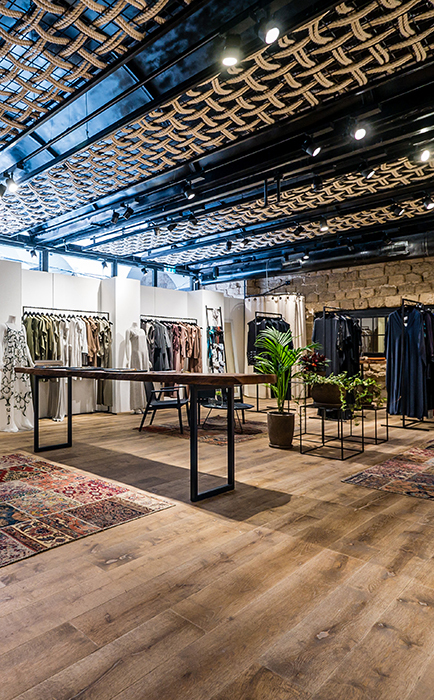 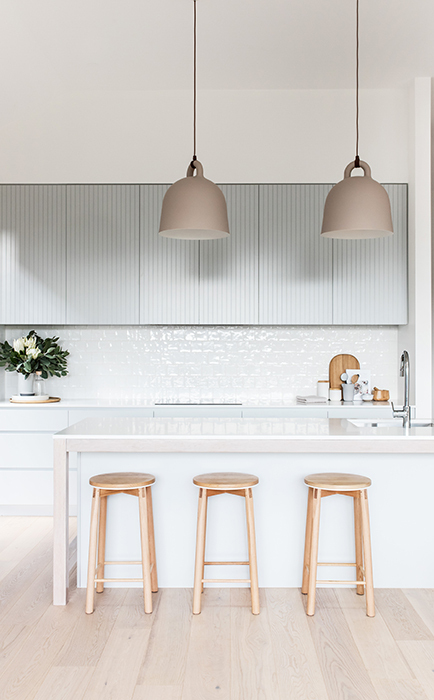 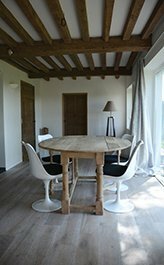 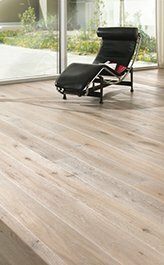 From rustic farmhouse oak with knots and pronounced grain, to smoked timbers and more contemporary, smooth planks, Maison Oak delivers a floor to suit every decor. 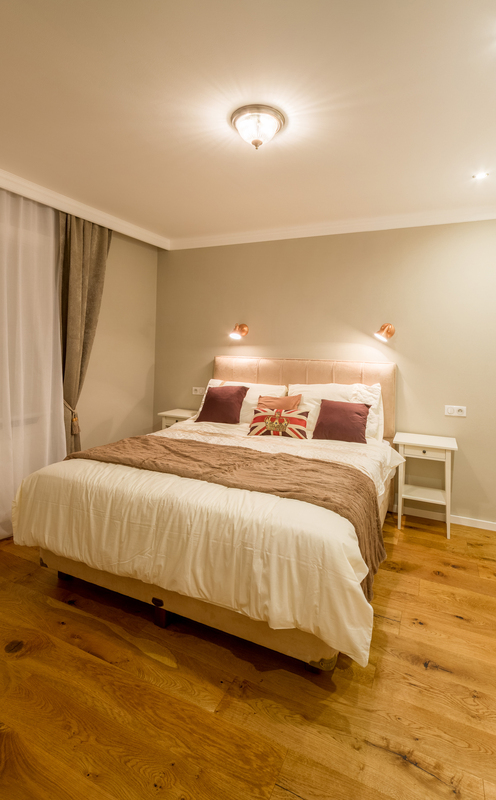 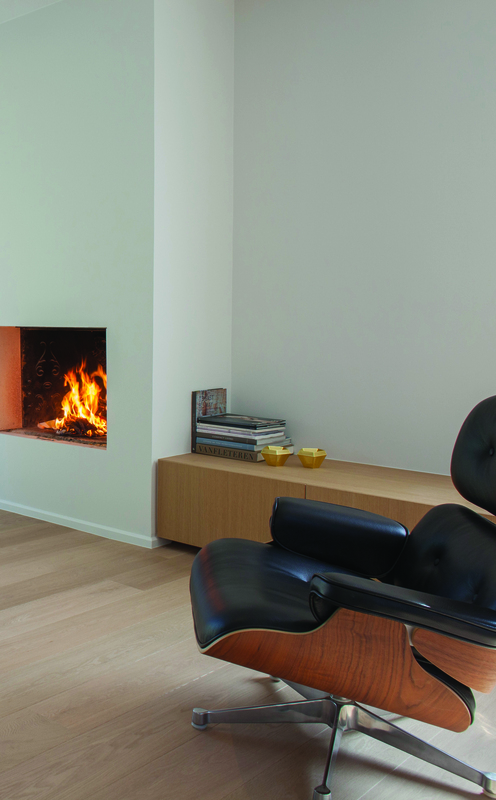 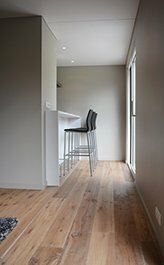 These are European, high quality timbers that bring a stunning new standard to Australian homes. 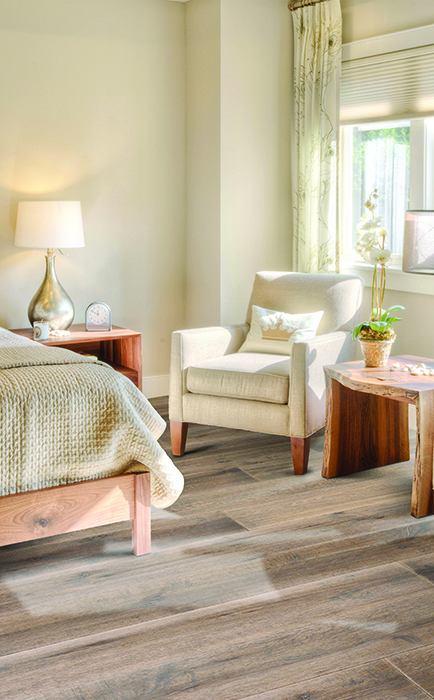 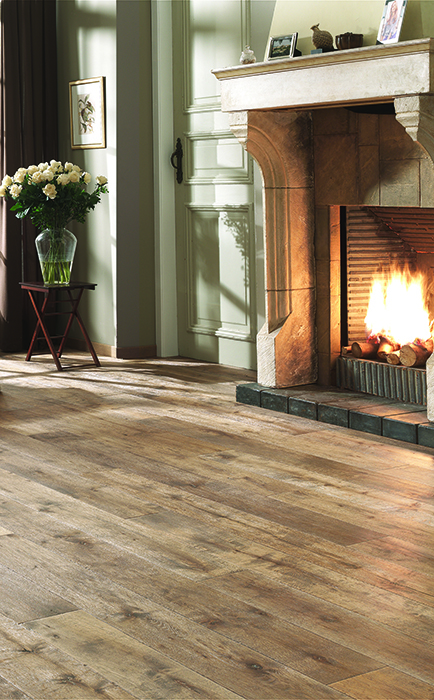 Limoges Oak features a hand scraped and brushed finish achieved using traditional methods and tools. 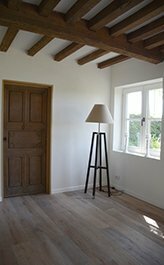 Knots and cracks are filled in with a light wood filler which results in an aged, character-filled appearance. 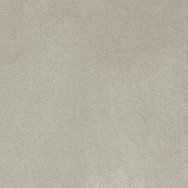 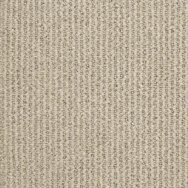 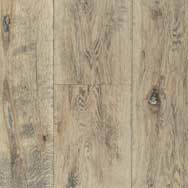 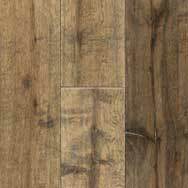 The rustic look is further enhanced with added distressed detailing to the V-grooves, allowing the floors to radiate a sense of history with true authenticity. 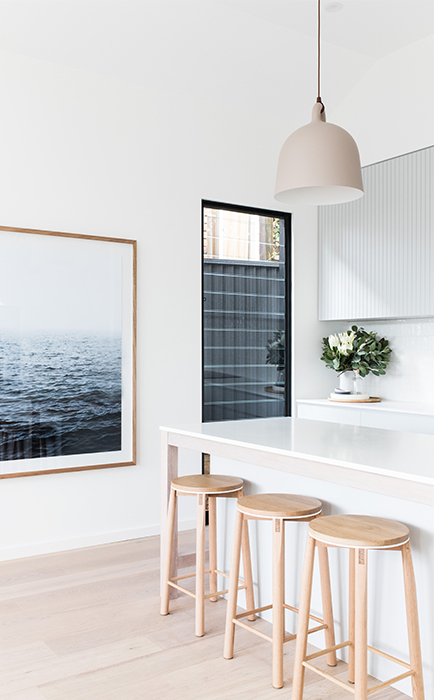 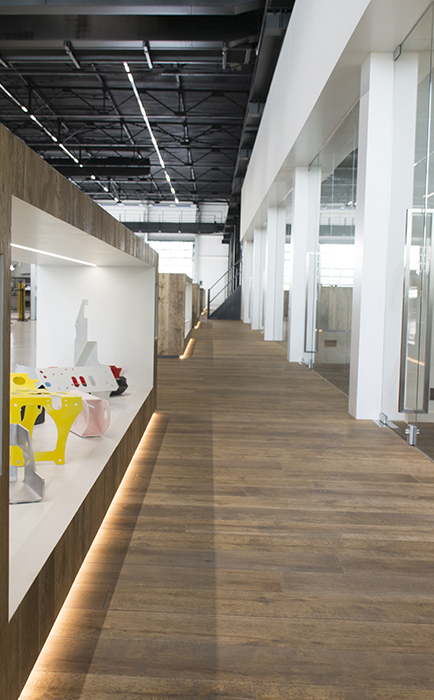 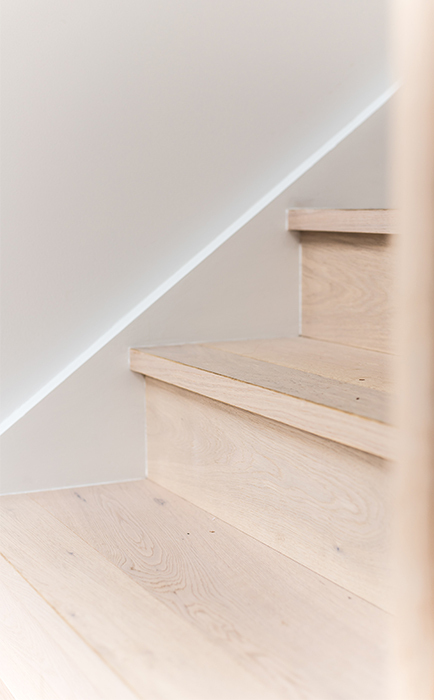 Each plank is finished with a stain and scratch resistant matt lacquer, ensuring the floor’s performance is significantly enhanced over traditional oiled timber. 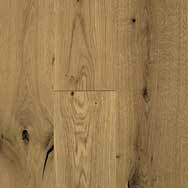 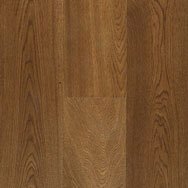 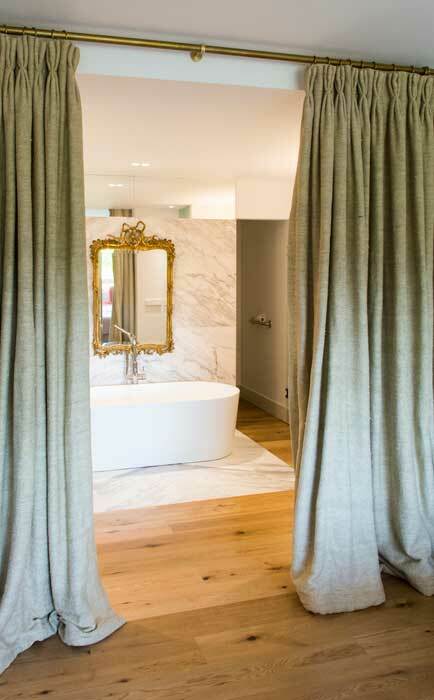 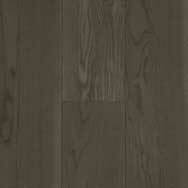 Limoges Oak is available as a floating tongue & groove floor. 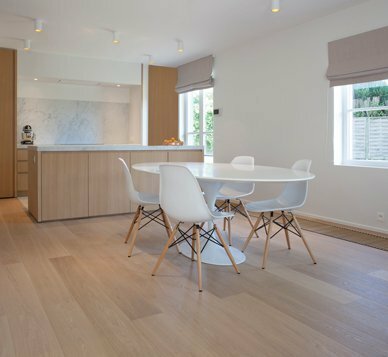 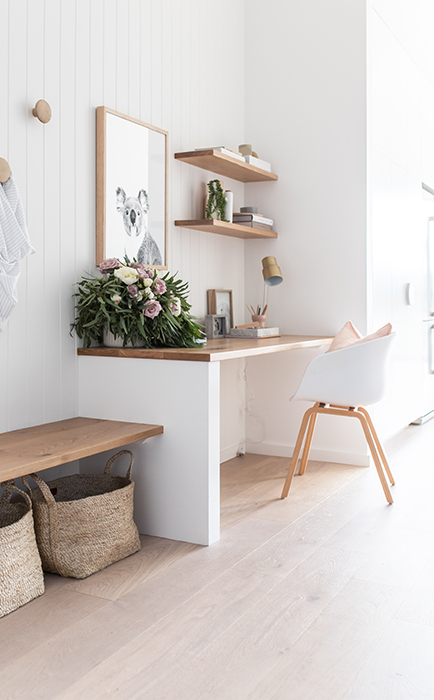 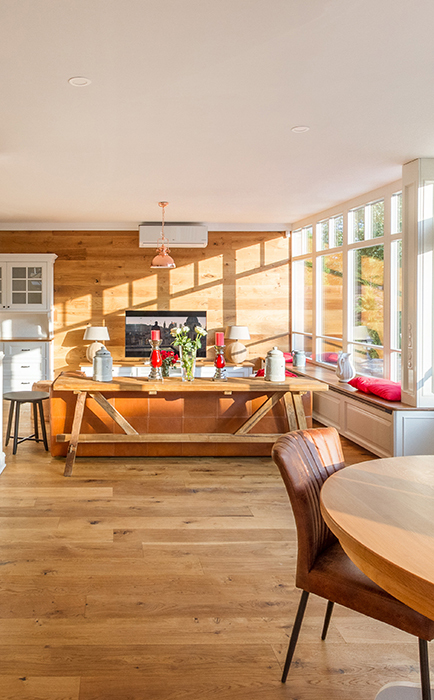 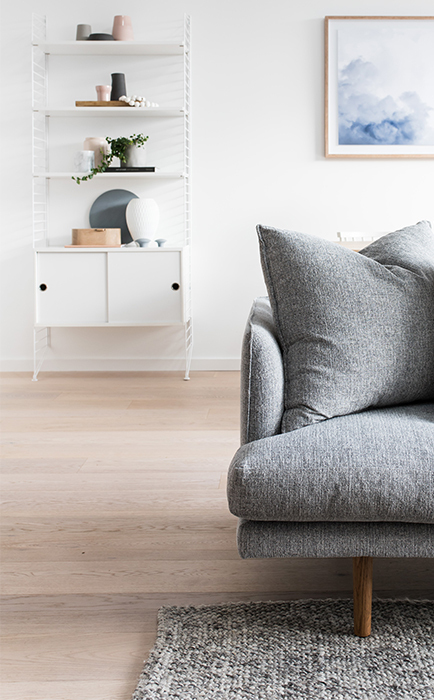 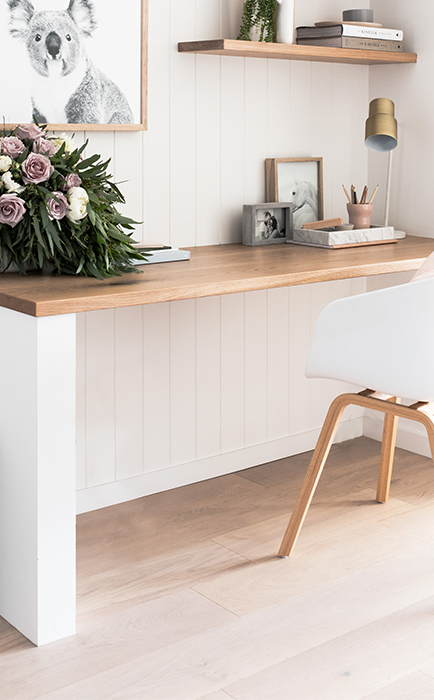 Moderne Oak brings the best of modern European styling to your home with a beautiful, contemporary range of timbers designed to enhance any space. 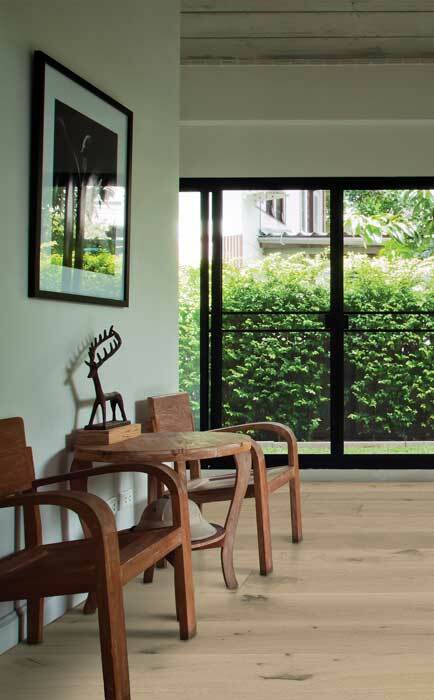 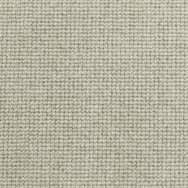 With a more even appearance and with only sporadic knots, Moderne oaks are classically finished with a traditional technique which enhances with age. 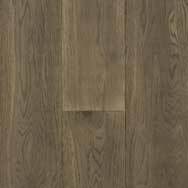 Moderne Oak will add sophistication and significant value to your home. 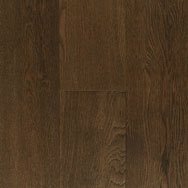 Rustique Oak features popular oak shades with a matt lacquer finish for a traditional, rustic effect with a slightly less distressed look than Limoges. 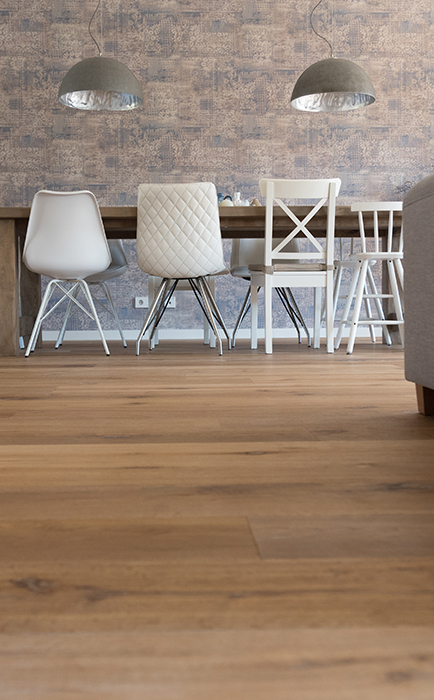 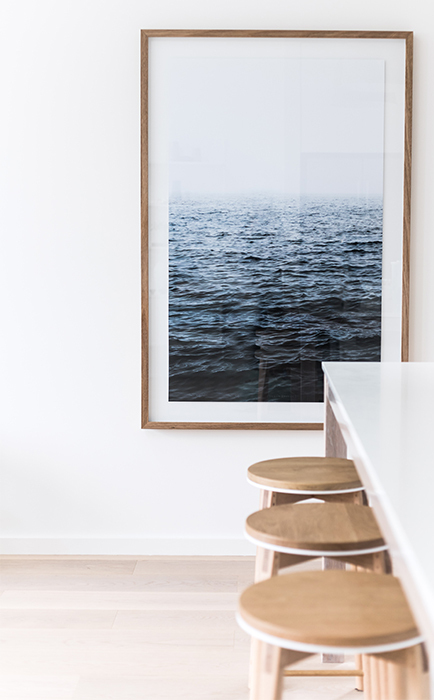 Pronounced knots and cracks are filled in with dark wood filler for an authentic, aged result that perfectly resembles the oak floors that have been used throughout Europe for centuries. 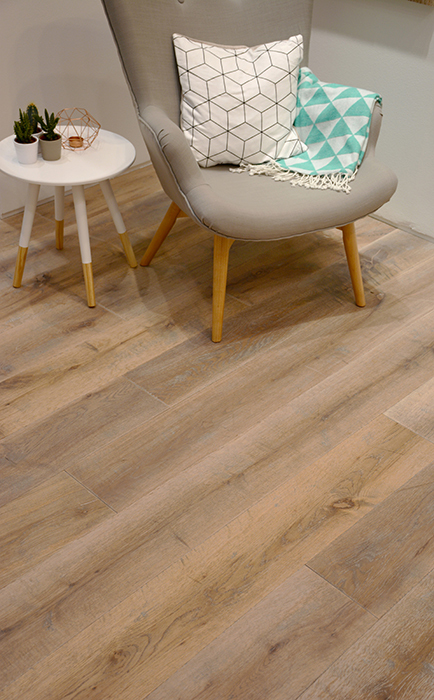 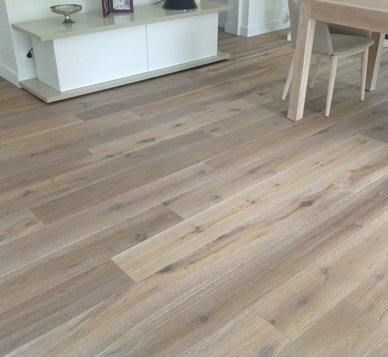 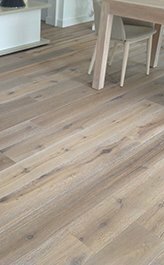 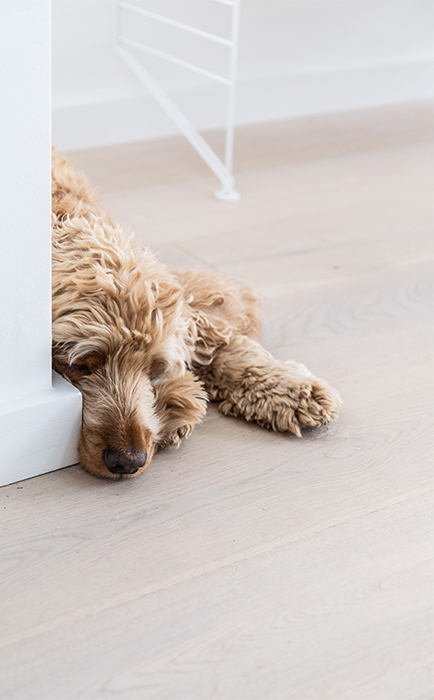 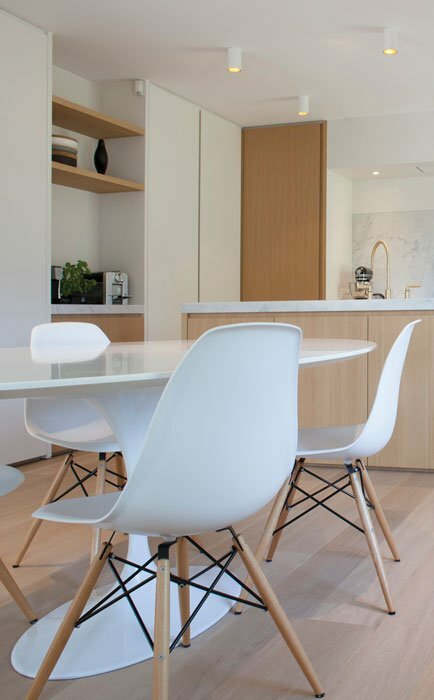 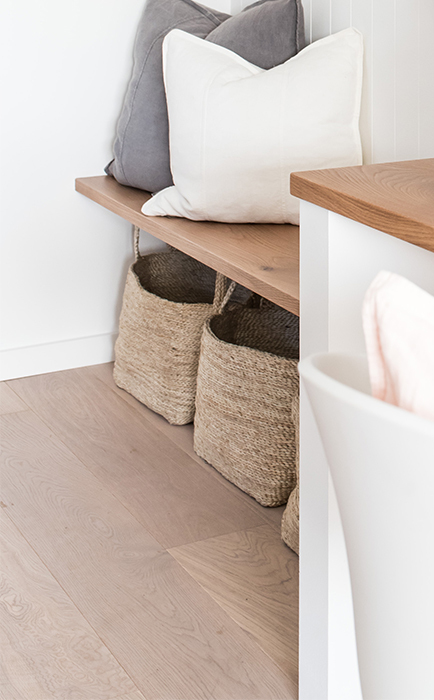 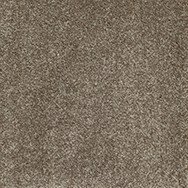 Also, the lightly brushed surface of Rustique Oak planks ensure you will feel the natural wood texture underfoot and features a tongue & groove locking system. 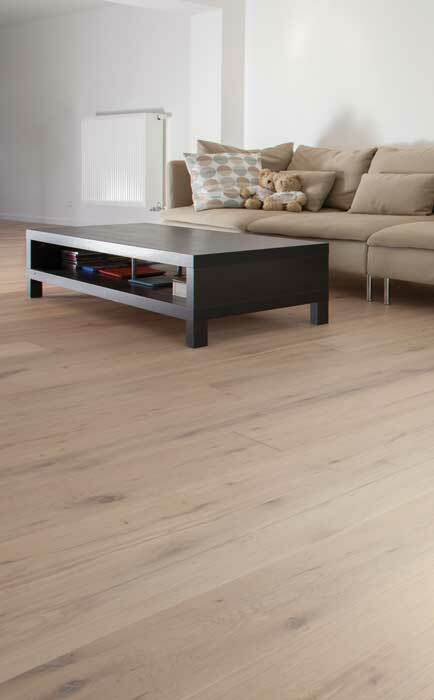 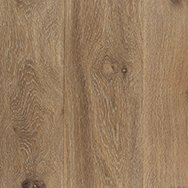 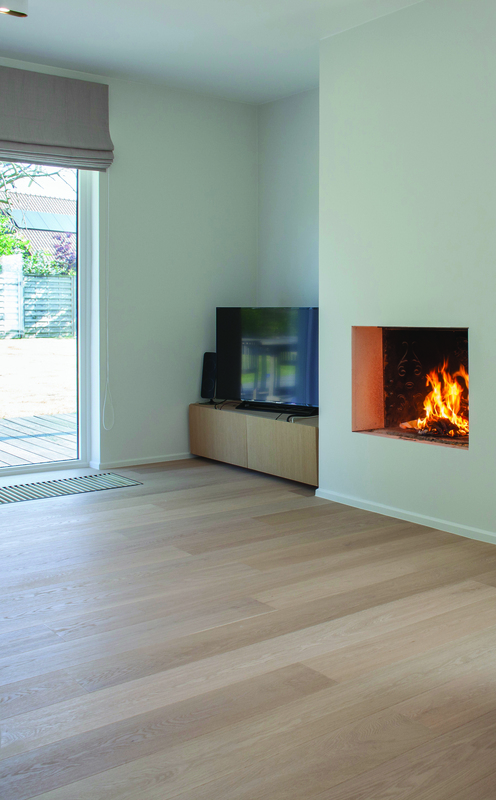 St Germain Oak features a traditional smoked technique that enhances and enriches the original oak timber colour, resulting in an aged appearance. 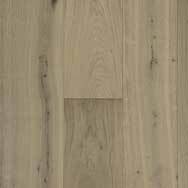 This is furthermore enhanced with pronounced knots and cracks being filled in with matching wood filler. 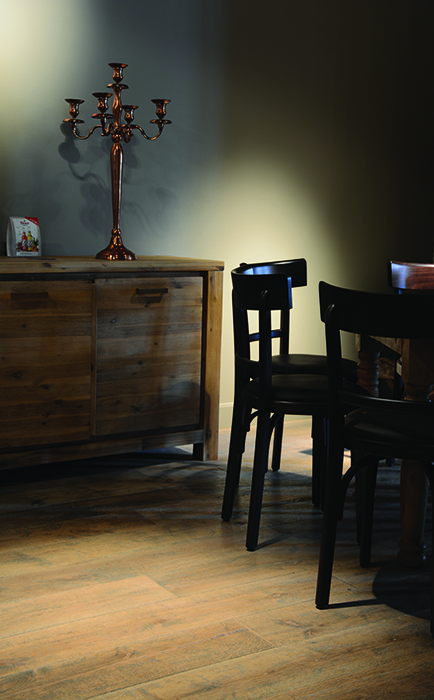 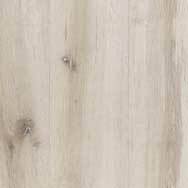 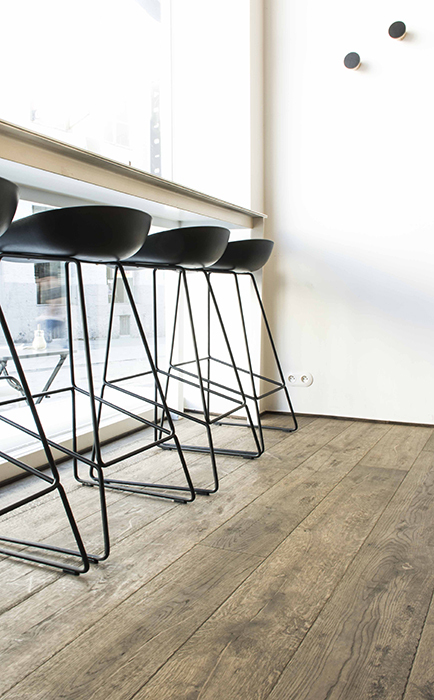 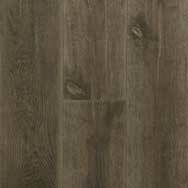 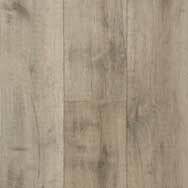 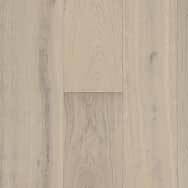 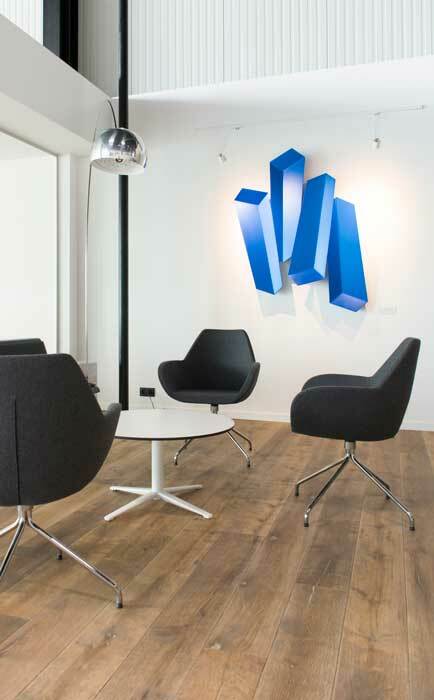 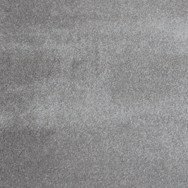 St Germain brushed planks are matt lacquer finished and feature a tongue & groove locking system. 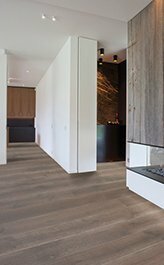 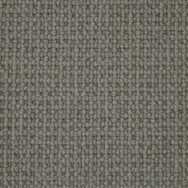 This collection bridges both traditional and contemporary interior design with its unique, smoked look.